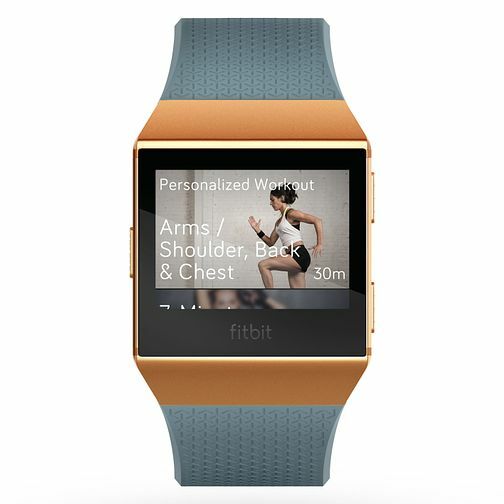 The Fitbit Ionic Smartwatch is the first health and fitness Smartwatch that guides and coaches you to reach your goals with personalised insights and guided workouts, built-in GPS and continuous heart rate tracking. Play music to motivate you during your workout with the ability to store 300+ songs, stay on track and get inspired by a global fitness community. Keep fit and stay stylish with this Fitbit Iconic Smartwatch.